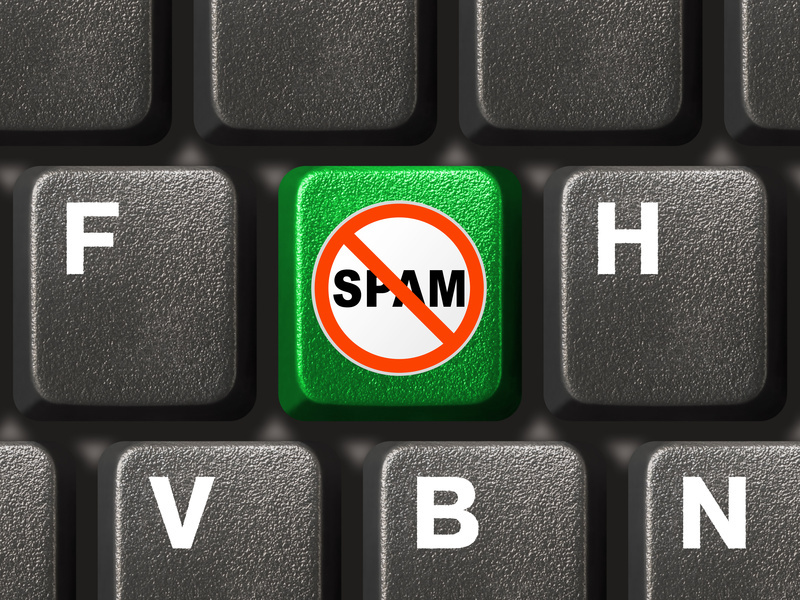 Recent figures suggest an unprecedented decrease in spam levels. This, of course, can only be a good thing, but don’t assume we’ll be seeing a complete eradication any time soon. Kaspersky Lab has reported a significant decline in spam. During the course of 2012, there was an 8.2% drop in the amount being sent out – the largest decrease recorded to date. In its report, Kaspersky attributes anti-spam software as a major contributor to these encouraging figures, claiming its effectiveness is deterring spammers. With PC users recognising the importance of using such software, it seems spammers are realising their efforts are having less impact, as fewer are having these unsolicited emails hit their inboxes. The shutting down of a number of botnet command centres and pharmaceutical affiliate programs during 2011 has also played a vital part. But whilst an 8.2% reduction is certainly encouraging, it’s a drop in the ocean as far as the recipient is concerned. Spam accounts for around 100 billion of the 144.8 billion emails sent each day Would a less-than-10% reduction of bees in a swarm be noticeably less of a problem for someone subjected to an attack? Probably not. In the same vein, those bombarded by unsolicited mail won’t gain much respite from an 8.2% decrease on what still amounts to some pretty steep numbers. The best means, of course, to ensure your ensure is not cluttered by spam is purchase anti-spam software, have you not already done so. Whilst the drop signifies spammers’ activity may be waning somewhat, it is certainly no time to deem protection surplus to requirements – now, as ever, it’s a vital requirement.